A NEW FLAVOUR & A FAN FAVOURITE. 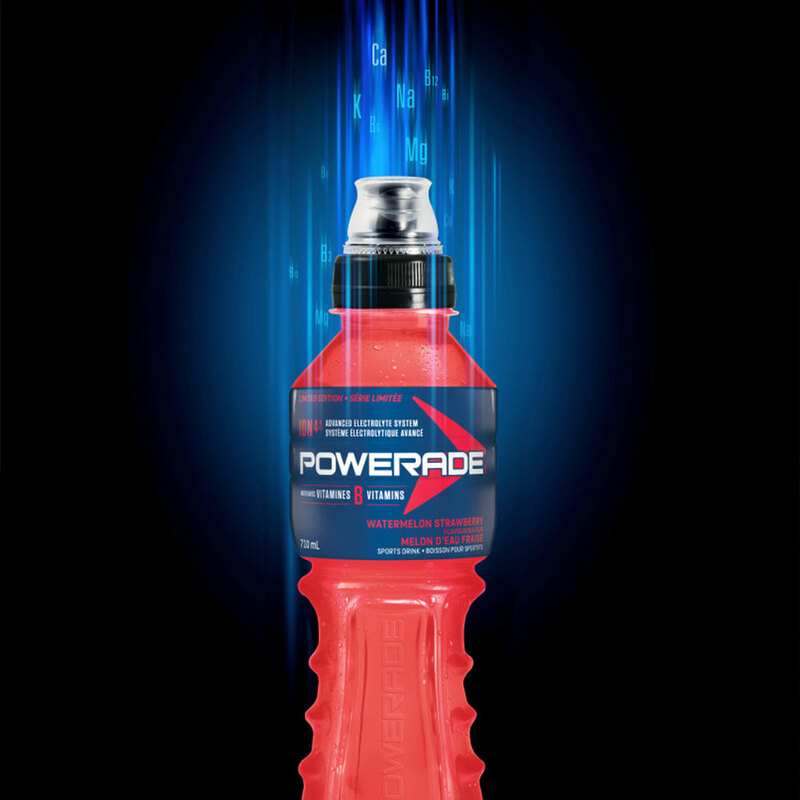 Powerade looked to LPi Group to help them further differentiate their brand in the performance drink category. Their unique product offers a proprietary blend of ions, minerals and vitamins, and we were tasked with communicating this point-of-difference in a one-of-a-kind way. 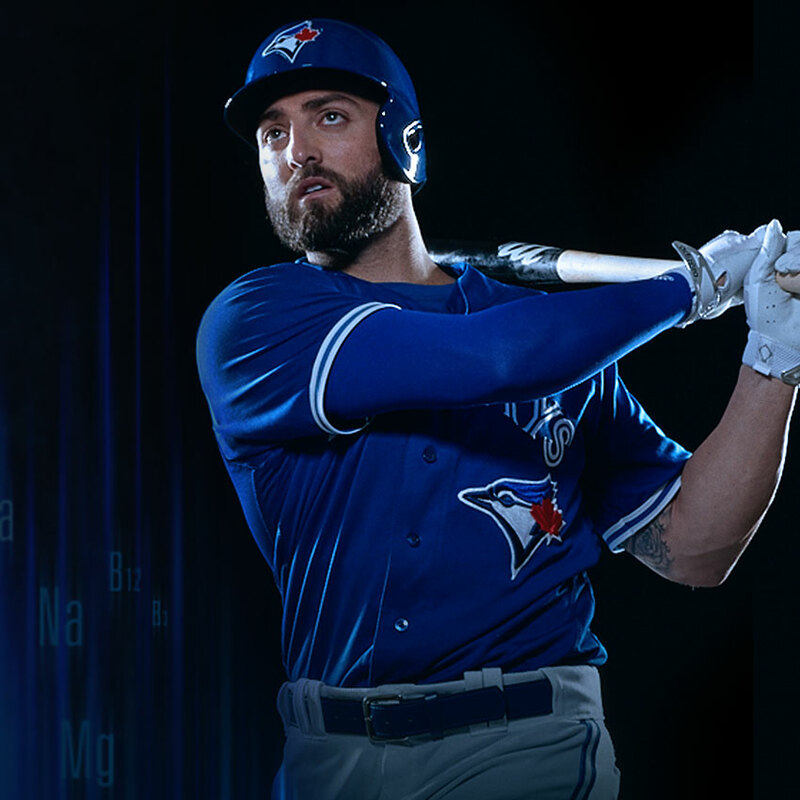 They had also inked a partnership with Kevin Pillar to help them launch a new flavour offering, so it was the perfect opportunity to tell both stories. We developed a unique way to represent the power of the ions, minerals and vitamins, and visually communicate the effect this formula has on both our hero product, and our star player. After directing and producing both a photo and video shoot, we created a look and feel for the program that was very powerful, and also very Powerade.